While modern medicine has advanced our diagnosis and treatment of disease, discoveries made by ancient societies have provided valuable insights, and even some therapies, that continue to be used today. During the Middle Ages, plants, foods and natural elements were the primary form of medicine. 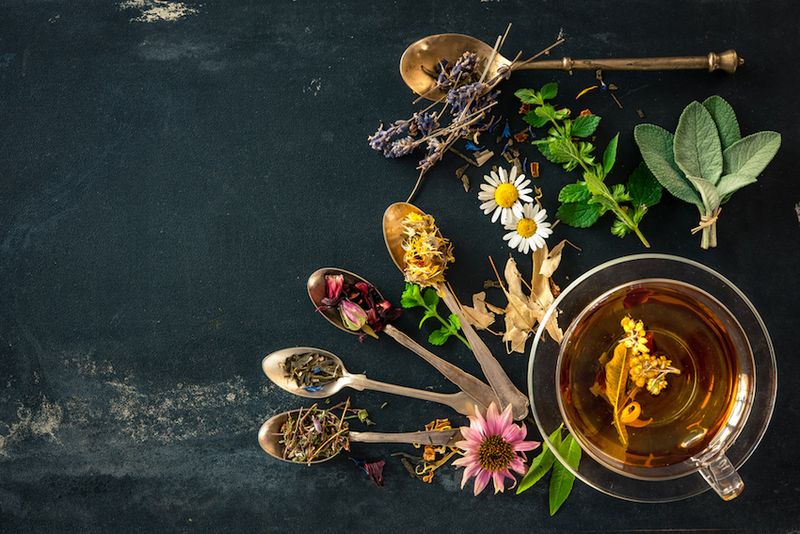 While these therapies may seem primitive compared to the pharmaceuticals we have today, there was ancient wisdom in these remedies. Some of these remedies have withstood the test of time and have been validated by modern science. One such remedy, that offers a broad spectrum of health applications and continues to enjoy wide popularity is silver. Hippocrates, the famous Greek physician, known as the father of medicine, used silver to treat a range of health problems including ulcers and to promote wound healing. By the Middle Ages, silver was revered for its purifying and antimicrobial properties. During the bubonic plague, the “Black Death” of the 14thcentury, it was thought that rich people were spared because they received immune support from dining with silver tableware and plates. Those “born with a silver spoon in their mouth” benefited from the antimicrobial properties that silver offered. Silver has continued to be used throughout the 20thcentury. It is used topically as the standard for the treatment of burns; it is applied to the eyes of newborn babies to prevent infections after delivery; and it is used to cauterize wounds. It’s antiviral, antifungal and antibacterial properties make it a popular supplement for immune system support and to ward off infections. In the late 1990s businessman and entrepreneur Stephen Quinto developed a technology to isolate silver into extremely tiny particles, so fine that only a transmission electron microscope can measure them. This breakthrough discovery lead to the creation of Bio-Active Silver Hydrosol, known as Sovereign Silver. It contains more than 98 percent bio-active positively charged silver ions and silver nanoclusters in pharmaceutical grade purified water. In comparison, most other forms of colloidal silver contain only about 10 percent positively charged silver ions. The smaller particle size makes it easier for the body to absorb and eliminate the Bio-Active Silver Hydrosol, leading to superior safety and efficacy. Honey – used by ancient Greek doctors, including Hippocrates to treat wounds, cough, sore throat, and upset stomach. Honey is still used today for some of these conditions. It is rich in nutrients and enzymes that have therapeutic properties. Research has found honey is comparable to the over-the-counter (OTC) drug called dextromethorphan (DM) for treating cough. Honey is the only food product that never expires. Aloe – used by ancient Egyptians to treat wounds and reduce fever. Cleopatra was known to use aloe as part of her daily skin routine. Today aloe is found in many skin care products, it is used to soothe sunburn and is taken orally to aid digestion. Peppermint – regarded as one of the world’s oldest medicine it has a long history of use in both cooking and as a medicine. In the Middle Ages peppermint was popularly used for treating ailments of the digestive, respiratory and circulatory systems. The key active ingredient in peppermint is menthol, which is responsible for its characteristic minty smell and its antispasmodic properties. Studies have found peppermint oil to be effective for soothing stomach pain and cramping and for the management of irritable bowel syndrome. Turmeric – used for more than 4,500 years as both a food and medicine. There are more than 9,000 scientific studies evaluating the health properties of turmeric. The key active ingredient is curcumin, which offers potent anti-inflammatory properties. Some studies have found it to be comparable to the OTC anti-inflammatory drugs ibuprofen and aspirin, only better tolerated and without the side effects associated with the OTC drugs. Supplements of curcumin are often used to manage joint pain, back ache and minor injuries. Curcumin also has potent antioxidant properties and has been shown to offer benefits for the brain, heart and colon.